Swimming Pool Injury Attorney in Atlanta | Suggs Law Firm P.C. If you or a loved one has suffered an injury or death from a swimming pool accident, you could have a personal injury and wrongful death claim. Swimming pool injuries often result in severe injuries and drowning. Many drownings are fatal. According to the CDC, drowning is the number one cause of unintentional death for children between the ages of 1 and 4 in the U.S. Drowning is the second leading cause of death for children between the ages of 1 and 14. Even if a victim of a swimming pool injury survives, they can suffer from life-altering injuries like severe organ or brain damage. Swimming pools are generally places of recreation and fun. However, they are also places with risks. The presence of water and concrete in close proximity can create unsafe conditions that can cause swimming pool injuries to occur. When they occur, there is no warning and it is usually linked to negligence. Recover full and fair settlements for swimming pool injuries. Swimming pool owners and operators are responsible for keeping the area around pools safe, taking precautions to minimize injuries, and making swimmers aware of any potential dangers. If a pool owner fails to comply with any safety requirements and an injury happens, that owner can be held liable for any injuries or losses that result. 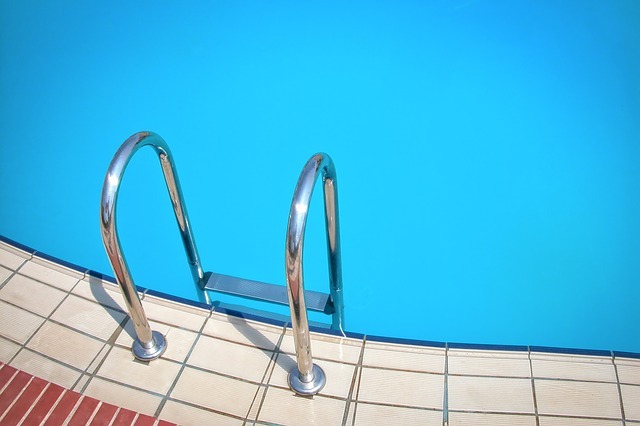 Owner liability for swimming pool injuries apply to any size pool and location. From the largest public community pools to the smallest backyard pools and inflatable kiddie pools, there are risks that the owner should know about and be accountable for maintaining safety. If you’ve suffered from an injury or lost a loved one in a swimming pool accident that was the result of someone else’s negligence, contact Suggs Law Firm, P.C. We understand the complexity of your case and the laws. We’ll help to determine just and fair compensation, submit your claim to a homeowner’s insurance or company, and pursue the claim through the courts. Suggs Law Firm, P.C. will fight hard to bring justice for your injuries and losses by getting the fair treatment and maximum compensation that you deserve. If liability is established, you could be entitled to compensation to pay for medical expenses, lost wages, rehabilitative care, mental anguish, and pain and suffering.